While it may be super tempting to buy a secondhand BMW because it looks pretty, you gotta be practical with your purchase. (That Beemer may be cheap now, but maintenance is gonna cost you a bomb long-term). Why do you need a car? If it's just to commute to work every day then you may want to opt for a small, fuel efficient car. If you need a family car that can go long distances when you balik kampung, think about safety and maintenance costs. Set your budget and list out several makes and models that have received good reviews. The truth is there are some dealers out there who'll do and say anything to get you to buy a car that may be a huge liability. To protect yourself from getting conned, work with only reputable dealers or with friends. Trusted car dealers will never take in cars that have been in major accidents. Get as many details about the car as possible, including: make, model, year, mileage, and overall condition. Using this information, you'll be able to gauge the car's actual value. If the sale price is too high, it's probably not worth the effort of haggling with this owner or dealer, but if it's accurately priced, or below-market value, then you may be on to something good! If you find anything amiss, don't let it throw you off immediately. Remember that every negative is a negotiation point, so use it to your advantage! Disclaimer: don't actually knock the engine with a mallet please. Ok, looking under the hood can be daunting, especially if you're not "a car person." Bring a small torchlight, keep the engine off, and have a good look inside. The red flags you're checking for are leaks, smells of burnt oil, signs of poor quality repairs or maintenance, and 'racing' modifications. If you're unsure of what to look for, you may want to consider bringing the car to your mechanic for a proper check before you make a decision, or even bringing a mechanic with you to the dealership to inspect the car. Bring a friend and take turns test driving the car. This is so that you know what it's like since it's going to be your car, and you'll have an immediate second opinion that's objective from a friend you trust. The car should start on a single crank, if takes a few tries, it's probably not advisable that you buy it. Take your time to adjust the seat and steering wheel to your preference. When you leave the parking area, check that there are no stains on the ground that would have come from the car. Once on the road, test everything! The electronic windows, wipers, indicators, headlights, and so on. Don't rush your drive. Switch off the radio and air cond (but leave the windows up) to check for any unusual sounds from the car. Smells like cigarette smoke and mold are difficult to remove (but not impossible.) What you want to look out for is the smell of burning oil or burning gas, these indicate deep engine problems. You'll need to run the engine for a while before picking up these scents. There are two forms to check through - B7 and B5. The B7 form is a hire purchase inspection that is given out by Puspakom after an 18-point check that includes both physical and identity checks. The B5 form is also from Puspakom for Transfer of Ownership. The forms cost RM90 to obtain. It would be great if the seller paid for this, but in the event they don't, it's a small price for you to pay to keep yourself protected. Most importantly, if the car makes you happy, go for it! After all things said and done, the most important thing is that you love the car and it puts a smile on your face. Don't buy something because your partner, mother, brother, friend said you should. Buy it because it makes you happy. Service your car regularly and use only the best fuels and lubricants. Dedicated to developing winning fuels and lubricants you can rely on, PETRONAS' Fluid Technology Solutions provides maximum protection for your car to ensure a smooth and enjoyable journey for you. 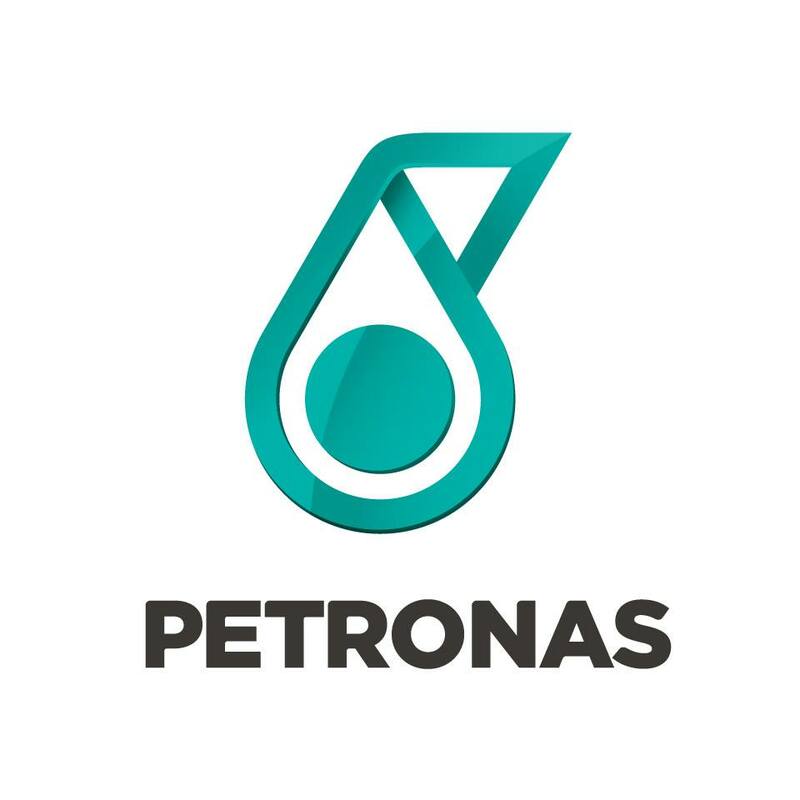 From the international stage as four-time Formula 1 world champions with Mercedes-AMG PETRONAS, to everyday Malaysians on their daily commutes, PETRONAS is committed to providing a safe and comfortable driving experience every time. Get more info on the winning fuels and lubricants that you can rely on here!